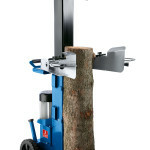 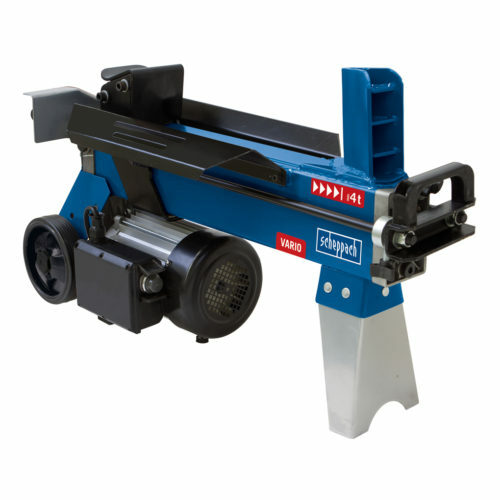 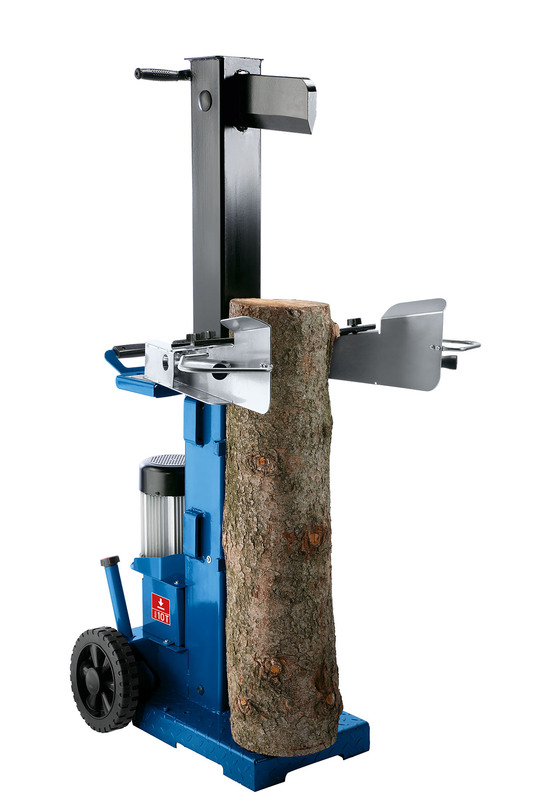 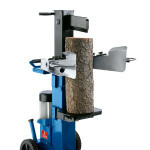 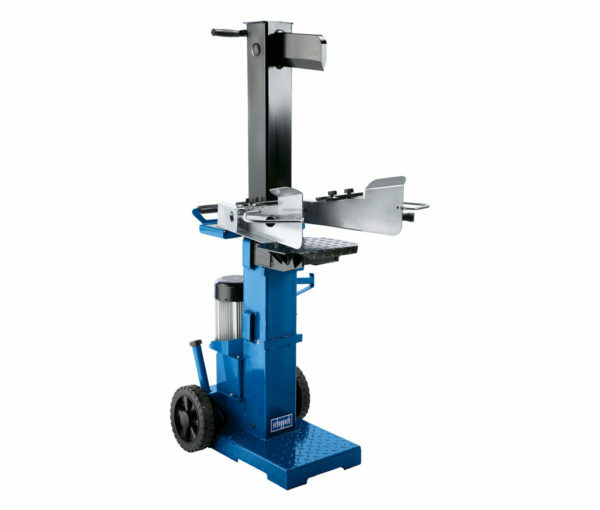 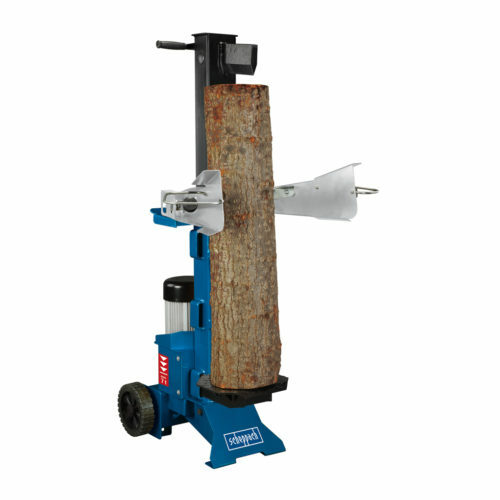 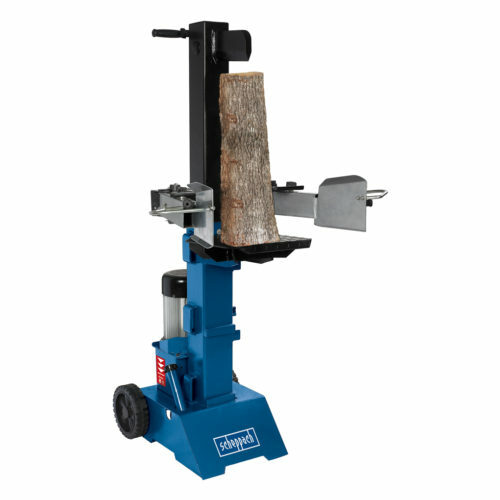 View cart “HL450 | 4 T Log Splitter” has been added to your cart. 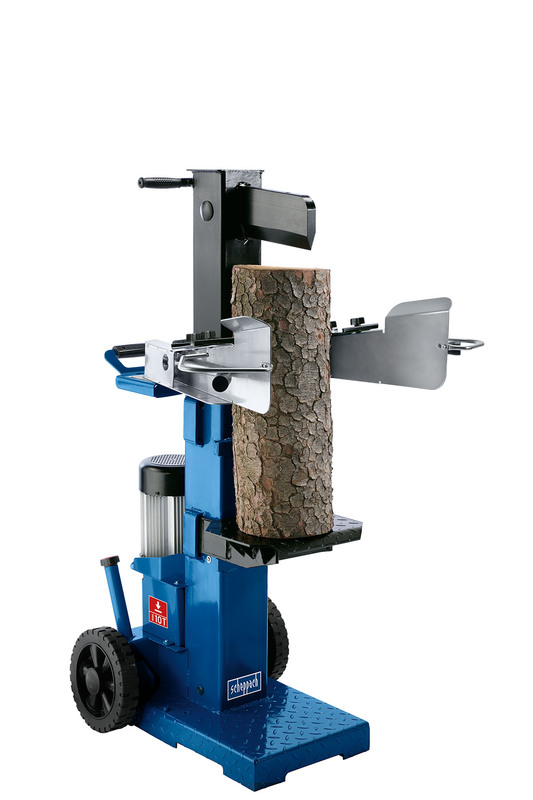 THE SAFE, EASY AND QUICK WAY TO SPLIT LOGS. 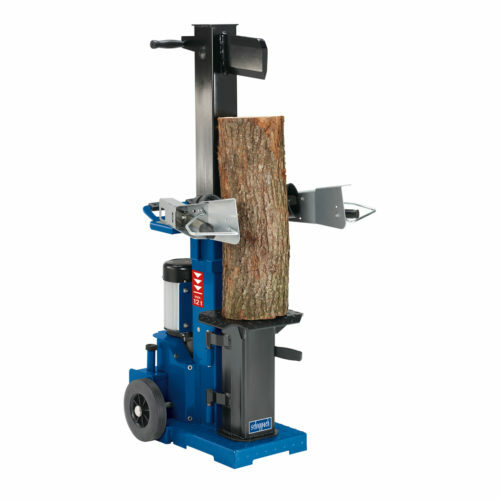 USE FOR CONSISTENT AND ACCURATE SIZING OF LOGS.